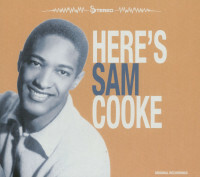 It’s part of R&B legend that Sam Cooke began his recording career singing gospel at Specialty Records, and that in June of 1956, he wrote to company president Art Rupe, saying, "A friend I've been knowing for quite some time asked me if I would consider recording some popular ballads for one of the major recording companies. I told him yes." 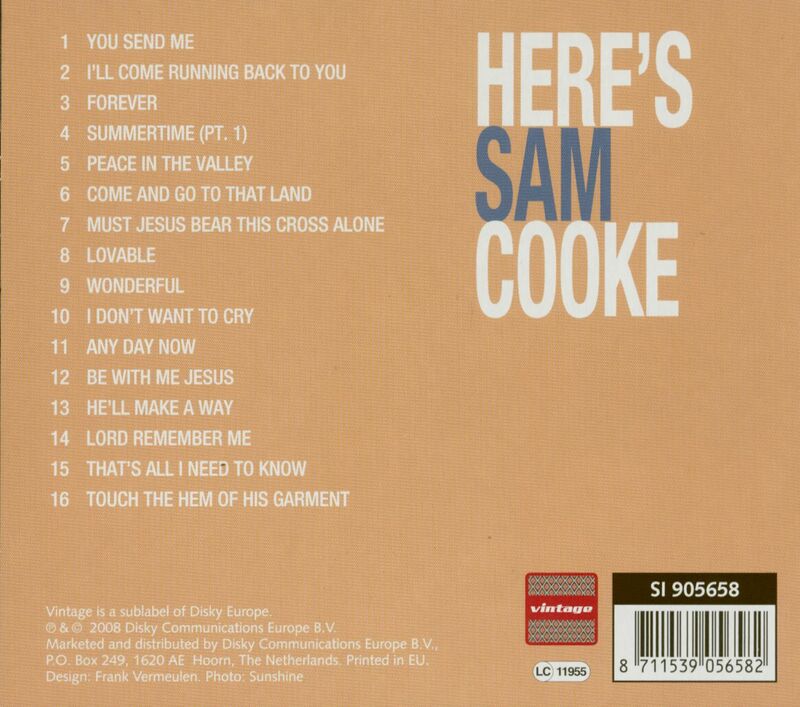 Cooke's plan was to cut pop records "under another name. And I would continue to record and sing with the group. I have my material ready and all I need is an okay from you." 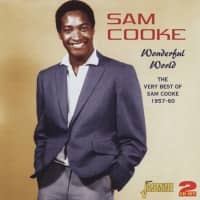 Rupe's answer was swiftly and emphatically negative, but he agreed to let Cooke record some pop material pseudonymously for Specialty. 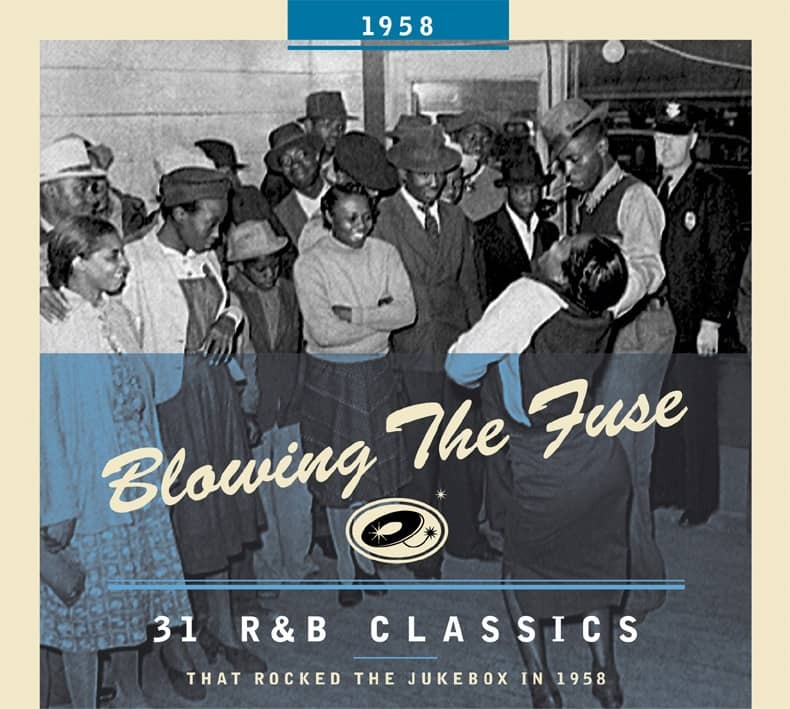 Rupe had made stars of Lloyd Price, Larry Williams and Little Richard, and thought rock 'n' roll was meant to be as tough and unforgiving as gospel. Clearly, Cooke thought otherwise. 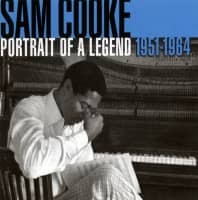 Rupe became furious when Cooke and his producer, Bumps Blackwell, hired a white chorus for a session, and things only became worse as Cooke demanded more money. Rupe finally told Blackwell that he could forego some bonuses and take the Sam Cooke tapes. Blackwell agreed, and left with You Send Me. 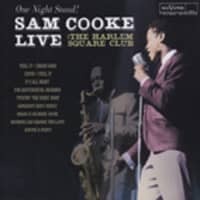 It was, Rupe admits, the worst business decision of his life, and his only recourse was to take a demo tape that Cooke had recorded in April 1957 and overdub it on November 1 with guitarist Rene Hall and the same background singers he’d hated on You Send Me. Together, they approximated the sound of Cooke’s new hit, and it was only apparent in a couple of spots that this was a concocted master. It was a successful move in that I’ll Come Running Back To You reached #1 on the R&B charts and #18 on the pop charts, but the bad news for Rupe was that the bottom of the barrel was in sight. 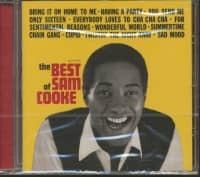 Customer evaluation for "Here's Sam Cooke (CD)"